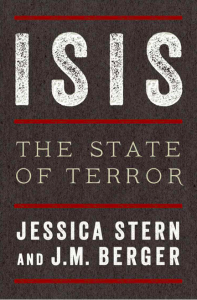 About a week ago I wrote a few notes on my reading of ISIS: Inside the Army of Terror by Michael Weiss and Hassan Hassan. I followed that with Jessica Stern’s and J.M. 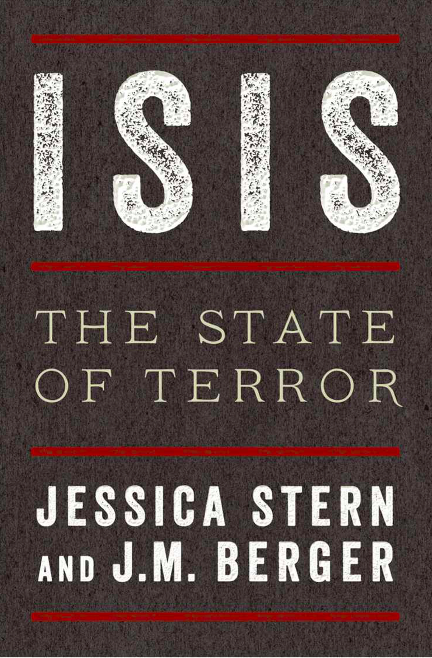 Berger’s ISIS: The State of Terror. It’s a great companion to former work; don’t hold off thinking it might be redundant if you’ve already read the former. One small detail but a most valuable asset is an appendix by a Brown University doctoral student, Megan K. McBride, providing one of the most readable and informative outlines of the history and nature of Islam and where the various movements that culminated in ISIS fit in to that overview. My first reaction to reading it was to want to contact the author and seek permission to post it in Vridar.